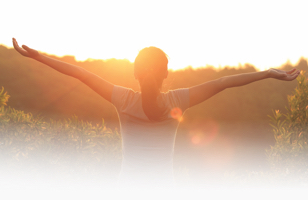 We care about your family’s good health. 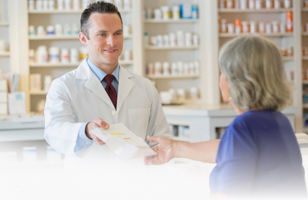 We accept all major insurance plans and are a preferred pharmacy in many of them. Our mobile app makes it easy to order refills, view your family’s prescriptions and available refills, or even get reminders when it’s time to take your medication. 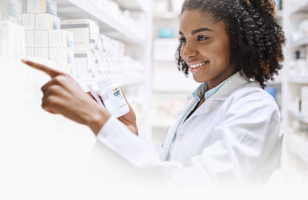 It pays to use our pharmacy with copays as low as $0, gas or grocery rewards for out of pocket expenses, and a 10% off shopping pass with any immunization (restrictions apply, not available in New York or New Jersey).